A revision aid for sparky schools. 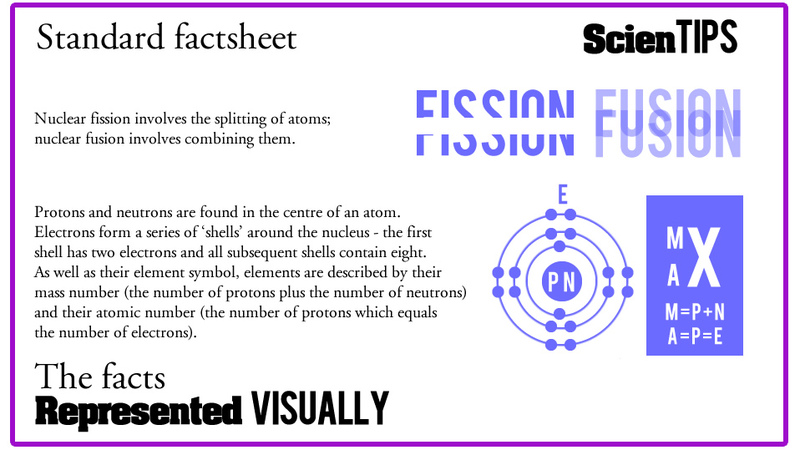 Scientips cards are our way of providing something to supplement your revision lessons and science factsheets for students. As usual, your students are at the centre of what we do, so when designing these, our aim has been to get helpful methods, key words and definitions to stick. If they don't stick, there's no point to this resource. So, how have we made them stick? This is the second in our TIPS series (the first is our Mathematips cards). If there is enough demand, we'd like to produce more of these over time - designing more aimed at GCSE students perhaps (SOH CAH TOA triangles, BIDMAS etc! ), a series for different topics in Maths, key words in English and coding terms. The possibilities are huge, but we're taking things one step at a time. The idea is that these cards could supplement your current revision - giving you a starting point for class discussions and something to provide students with for the place they need it most, at home. When you receive your cards, we'll also send you a link so you can download a single-page PDF containing an explanation (and ideas) to accompany them. We can imagine schools using them with particular year groups or even (as we've seen with our Revision Ninja cards) for the whole school. If you are buying a large batch for your school, remember to take a copy of your PayPal receipt to claim the costs from your budget. 'Scientips' cards are copyright Sparky Teaching 2014.